NORTHERN’s Andrew Shipley lifted the region’s top junior squash honour as he was awarded the 2017 John Dale Trophy. The 15-year-old capped a superb year by being picked for the award at the Northumbria County Championships in September. The trophy is given to the junior player who has contributed most to the sport in the previous 12 months, on and off the court. Shipley, the fourth player from Gosforth’s Northern club to get the award, was a worthy winner, known for his sporting demeanour as much as his devastating nicks. On the court, a string of junior tournament wins has taken Shipley up to 18th in the national Under 17 rankings. 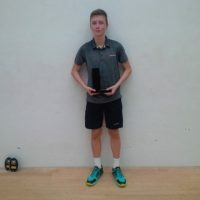 In the last year, he lifted the Fabspider Junior Open and, on home turf, Northern Junior Open title – as well as finishing 6th in the U15 section of the British Junior Championships last October. 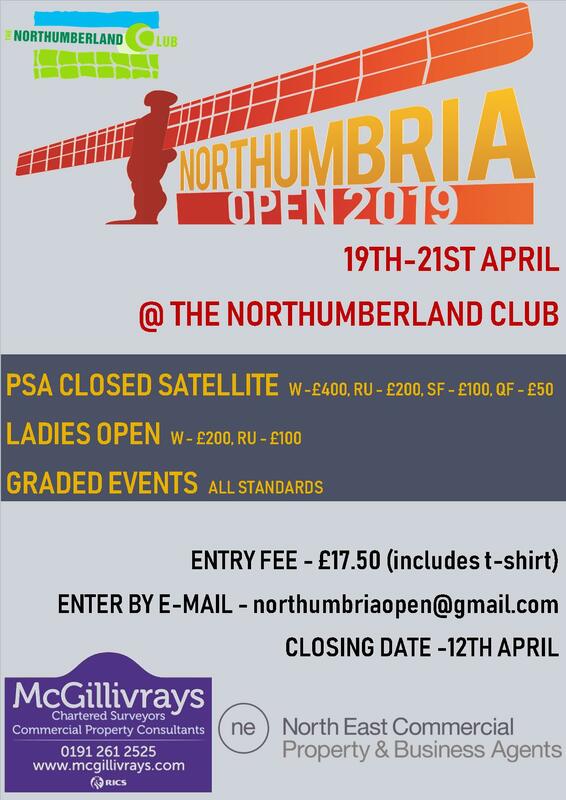 Selected by a panel of the region’s top coaches, the award is named in honour of the late John Dale of Kingston Park and Tynemouth squash clubs, a former top-100 professional who died of cancer aged just 33 in 2010. 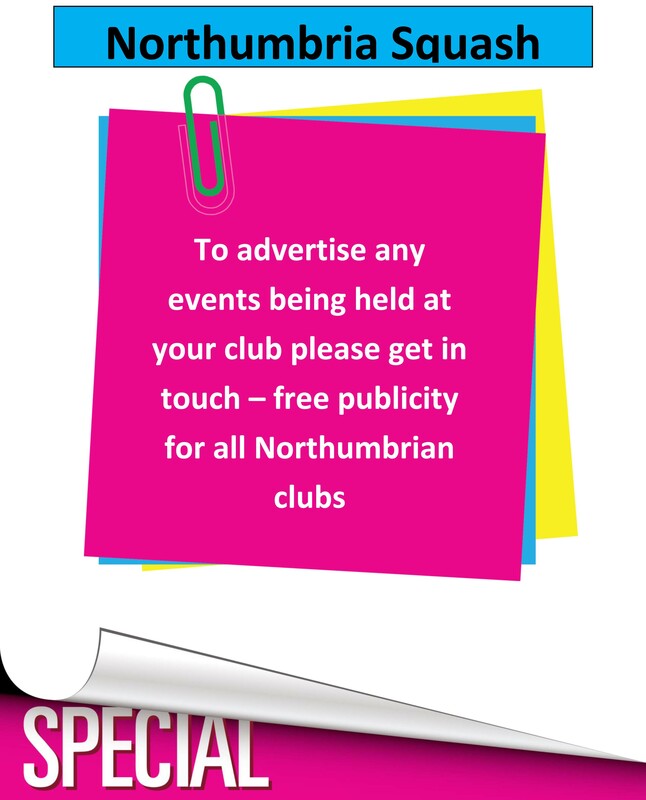 John’s positive attitude off the court and attacking flair on court made him a firm favourite with North East squash fans, and his legacy is an award which embraces the very best of squash in the region. “Andrew plays the game in what seems such a free-spirited way, extremely fast, lots of athletic dives, flare and lots of fun,” said county chairman Dave Barnett. “I know John Dale would have approved of the way Andrew plays the game. John loved a nick and Andrew hits many of those”. Shipley follows in the footsteps of some of the region’s very best over the last eight years that the trophy has been awarded – Lucy Beecroft, Chris Wiggins, Michael Mattimore, Cai Younger, Dan Wareing, Josie Barker and Max Forster – and the awarding of the trophy has become a cherished tradition at the climax of the annual county junior championships at Jesmond. Well done Andrew …he’s in exalted company with that list of previous winners!